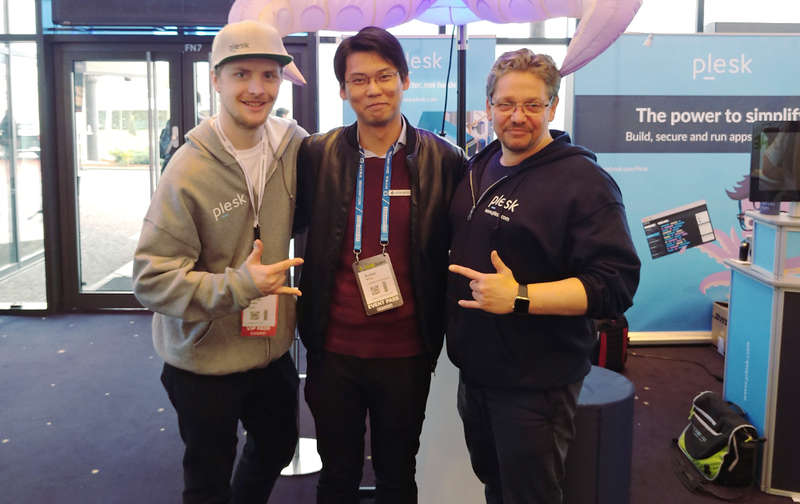 Last Monday, George, Jon, and I met up with Ruikai at the Frankfurt International Airport and headed for Europa-Park, to attend the CloudFest conference (previously known as the World Hosting Days). Europa-Park is situated in Rust, a southern German village on the banks of the river Elz, a tributary of Rhine. Because Rust is so small, it does not have a train station. 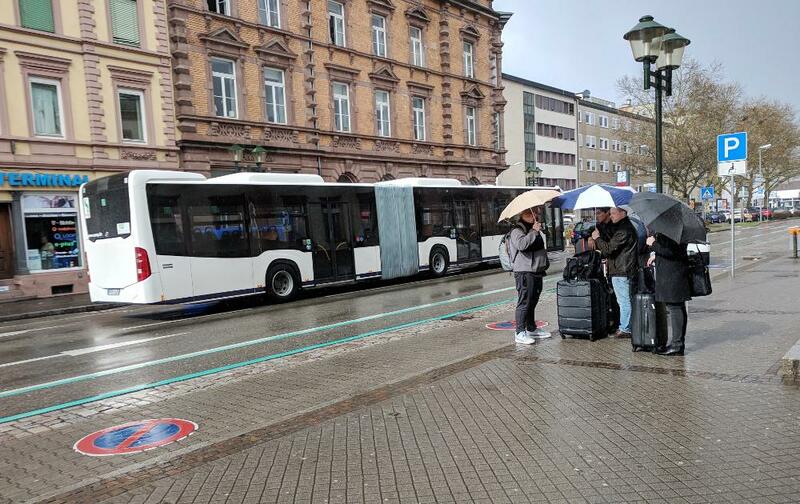 CloudFest provides a shuttle bus service between Offenburg and Europa-Park. On the day of our arrival, it tooks us two attempts to board the bus, as the first coach could not fit all the people. We steeled our resolve to get onto the next transport and braved a warm rain under the unexpected rays of sunshine. 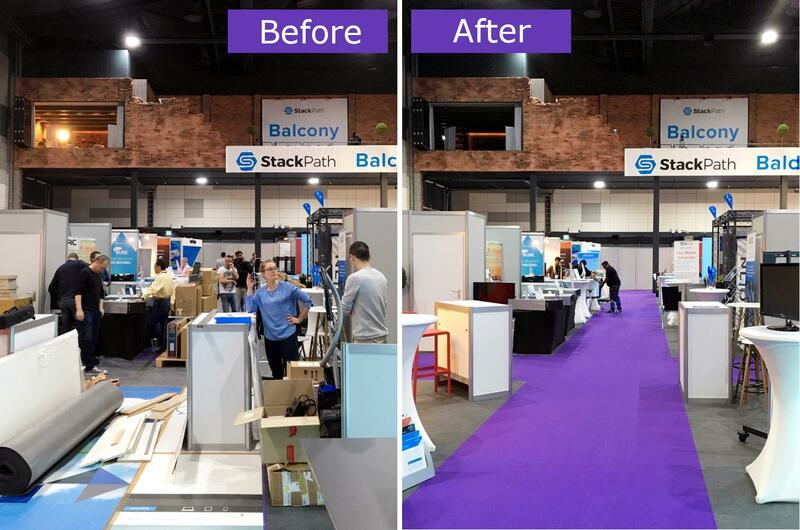 When we got to our destination, we went straight to the venue to set up our booth. The before and after: our isle on Monday afternoon when we were setting up and on Tuesday morning, the first day of the conference. It was good to meet with current clients, whom we love, and with prospective clients, whom we plan to love. We enjoy telling our story and help people solve their problems. We also took the opportunity to listen to our clients’ concerns and ideas. 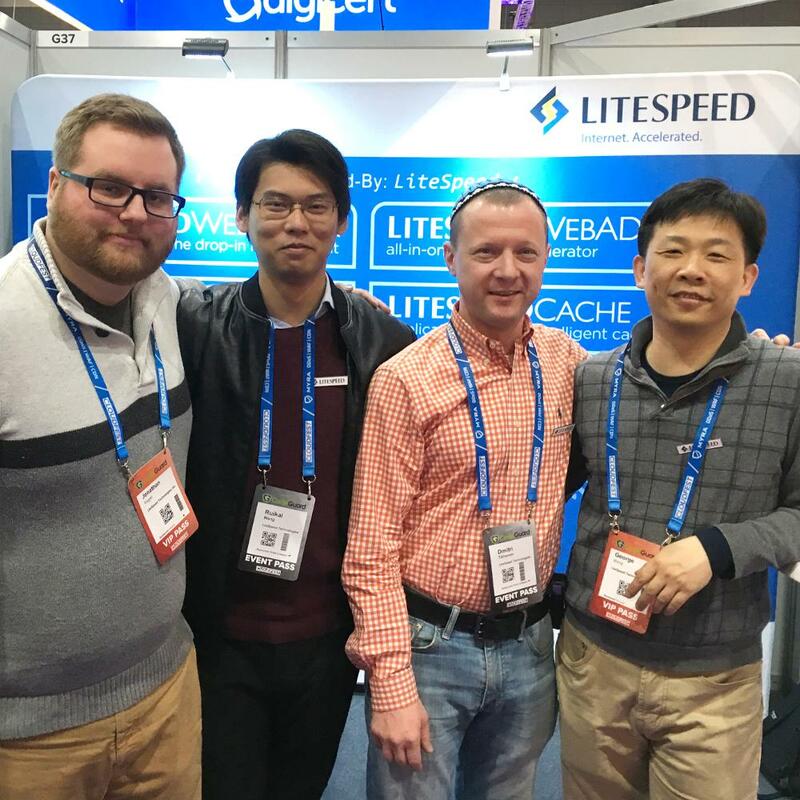 LiteSpeed wants to make your life easier — if there is something we can do, do tell us! 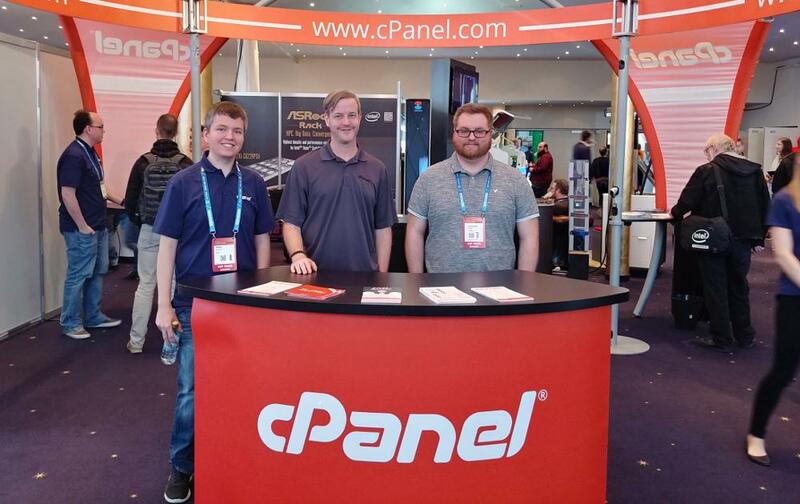 We were happy to catch up with our partners, cPanel and Plesk. This has been a wonderful trip and this conference, as always, has been superbly organized. Our quartet — a system admin, a support specialist, a programmer, and the company owner — established yet another bond. We are a team; we are dedicated to moving the web forward. 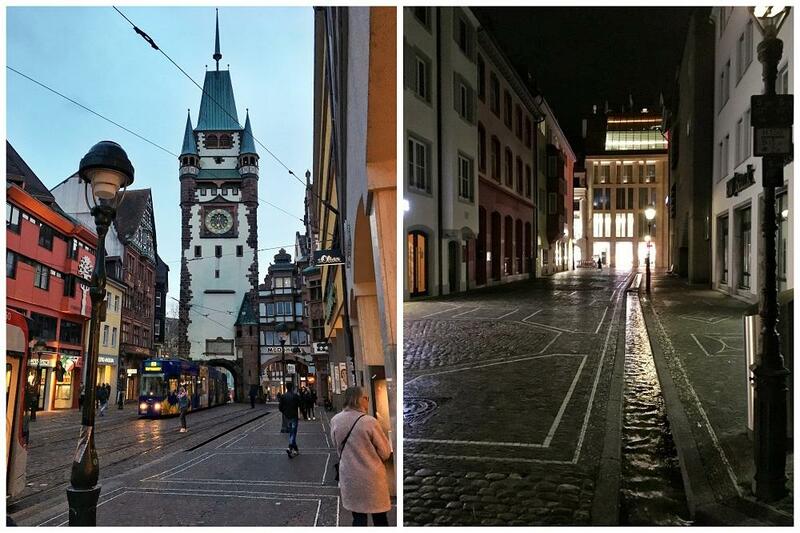 On the penultimate day of the conference, we made a short excursion to Freiburg im Breisgau — a beautiful city a short train ride away from Rust. 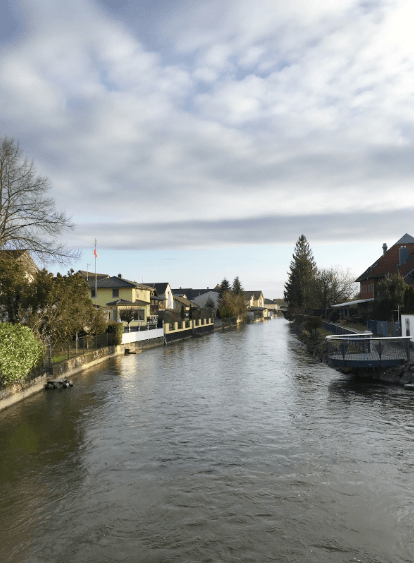 Stepping over its Bächle, I could not help but think about the people who first made these channels almost a thousand years ago: Did they know that their creation would survive empires and witness the technological revolution? In the end, we are like them: we, too, are craftsmen, making tools. 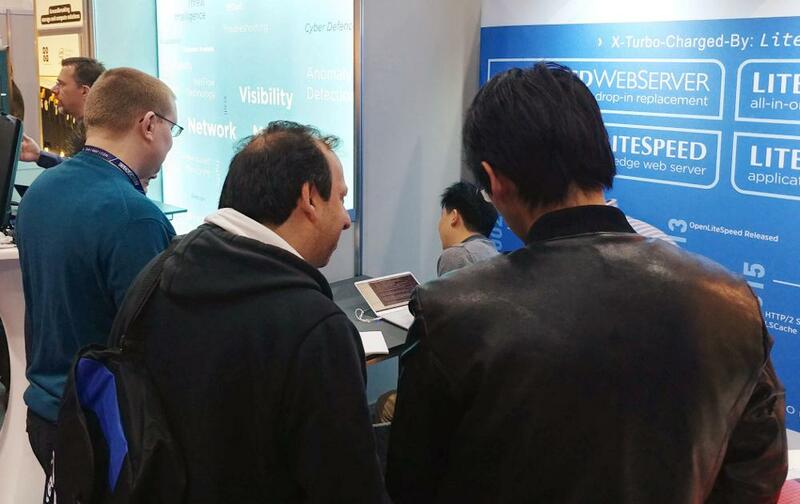 It is only fitting that we would be at the CloudFest conference — or, to use a German word, a Fachmesse — a trade fair. 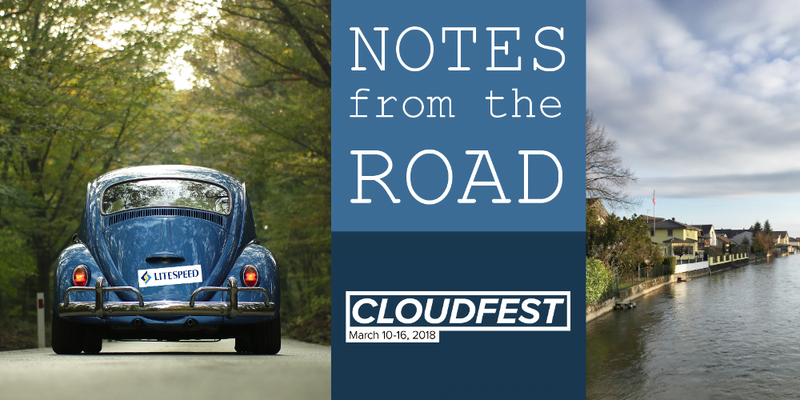 We will miss you, CloudFest. Until next year! 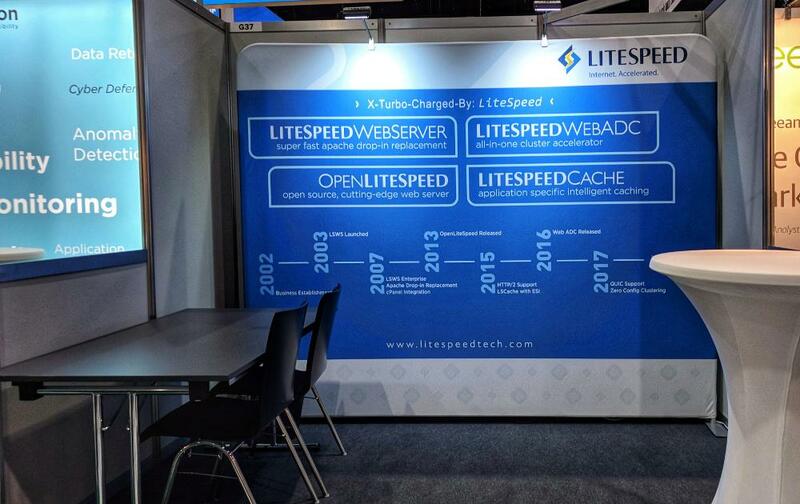 Meet Us at WHD.global and HostingCon Global!